Awaken hair with pure coconut milk and potent amounts of Elderberry extract. Perillia seed oil, Watermelon seed oil, and pumpkin seed oil combine with a beautiful coconut based foam that is enjoyable and will leave hair looking shiny and soft. This all-natural formula does not contain synthetic chemicals, artificial fragrances, chemical preservatives, sulfates, or other detergents that can strip or dehydrate hair. Orange Blossom with Orange oil. *Coconut Milk, *Aloe Gel, Elderberry intensive firming complex™ which includes: (Sambucus nigra (Elderberry) Extract, *Vaccinium Myrtillus (Bilberry) Fruit Extract, Aronia arbutifolia Powder, Pumila Mill (Apple) Fruit Extract, Hibiscus Flower Powder, Vaccinum macrocarpon (Cranberry) Fruit Fibre, Hawthorn Berry Extract, Blackthorn Berry Extract, Rosa Canina (Rosehip) Extract, Rowanberry Extract, Juniperus communis (Juniper) Berry Powder, Rubus Idaeus (Red Raspberry) Powder, Resveratrol), Cucurbita pepo (Pumpkin) Seed Oil, Xanthan Gum, Perilla ocymoides (Perilla) Seed Oil, Citrullus Vulgaris (Watermelon) Seed Oil, Centella asiatica (Goto Kola) Powder, Rosmarinus officinalis extract, Calendula officinalis (Flower) Extract, *Citrus Medica Limonum (Lemon) Extract, *Saccharum Officinarum (Sugar Cane) Extract, *Acer Saccharinum (Sugar Maple) Extract, *Vaccinium Myrtillus (Bilberry) Extract, Non GMO Tocopherol (Vitamin E), Jojoba, and Soy Proteins, Pro vitamin B5, Palma Rose, and Melissa, and Natural Antioxidant Preservative (Berry, Tea Tree, and Fruit Extracts). Elderberries are a powerhouse of essential vitamin and minerals. 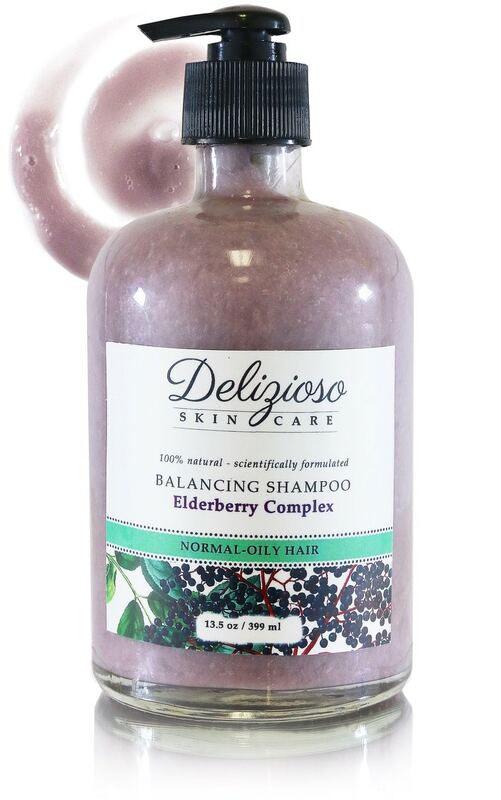 These potent nutrients make elderberries a healthy snack with excellent healing properties. A standard 100 gram serving of elderberries is known to contain 60% Vitamin C, 12% Vitamin A, 11% Vitamin B6, 5% Thiamin and 4% Riboflavin. All these vitamins work collectively to keep your body fit and healthy always.